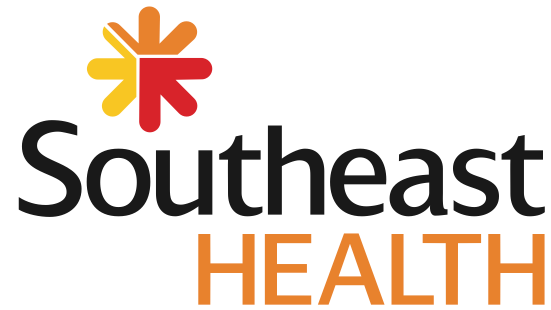 SoutheastHEALTH is an integrated system of healthcare facilities and services -- including Southeast Hospital and three other hospitals, numerous medical practices and clinics in southeast Missouri -- that serves approximately 600,000 residents of 22 counties in southeast Missouri and southern Illinois. 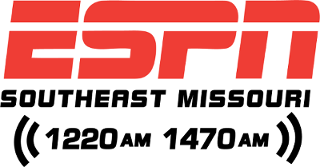 The SEMO ESPN Radio Network has been Southeast Missouri's Sports leader since its launch in December 2012. 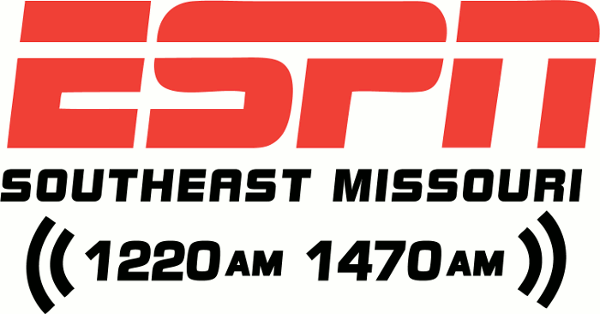 SEMO ESPN carries the best in national ESPN talk programming including Golic and Wingo, and Dan Lebatard. 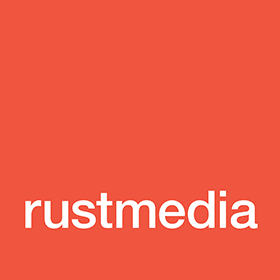 We are your local radio play-by-play home for the Southeast Missouri State Redhawks, St. Louis Blues, and Memphis Grizzlies. 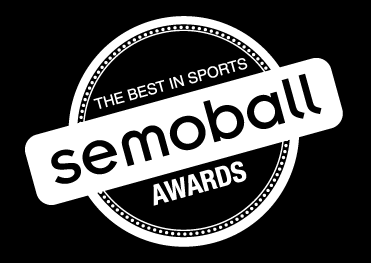 SEMO ESPN brings award-winning live high school sports play-by-play and boasts two locally produced sports talk daily shows, The Sports Huddle with Erik Sean and Jess Bolen, weekdays from 9 am to 10 am and the Home Stretch with Cody Sandusky, weekdays from 5 pm to 6 pm. 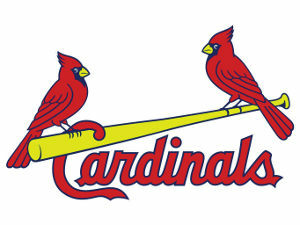 The St. Louis Cardinals are one of the most storied franchises in all of baseball. Since joining the National League in 1892, the Cardinals have won more than 9,600 games and finished in first place 25 times winning 3 National League Eastern Division Titles, 10 National League Central Division Titles, 19 National League Pennants and 11 World Series Championships. More than 50 former Cardinals players, managers and executives are enshrined in the National Baseball Hall of Fame in Cooperstown, New York.